This is the sixth blog in a series of 6 blogs about integration 2.0. Did you miss one blog, read the fifth blog Services! 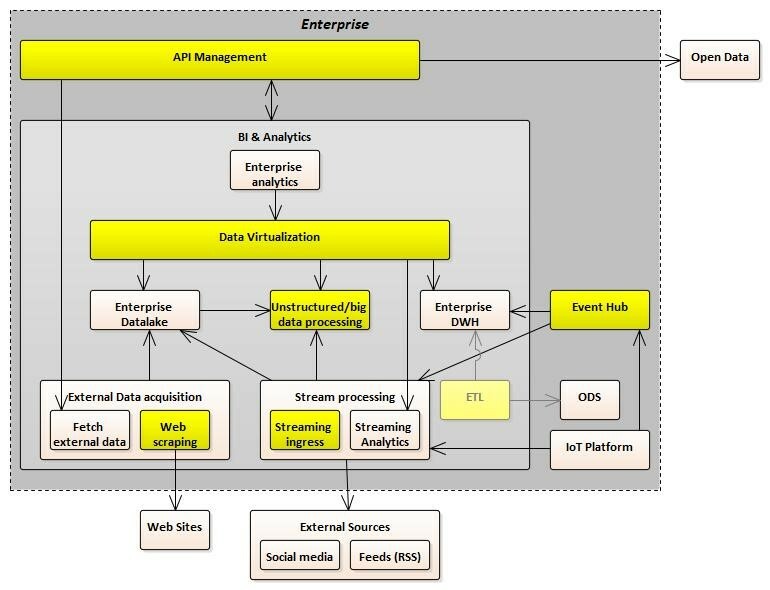 The API- and Event hub may support most of the integration needs. Certain data however may require a specific approach, for instance if the size, speed or format of data requires this, or an external party demands it. This is the fifth blog in a series of 6 blogs about integration 2.0. Did you miss one blog, read the fourth blog Integration 2.0: Interactions! Though Integration 2.0 does not explicitly mention Services or Service Oriented Architecture (SOA) it makes a clear distinction between stateful services -services that maintain specific data – and stateless services that don’t. This is the fourth blog in a series of 6 blogs about integration 2.0. 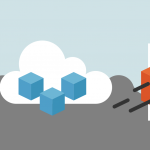 Did you miss one blog, read the third blog Integration 2.0 Main Integration Concepts! The Event and API hub are the central components in the integration landscape: In principle all communication will go through them. 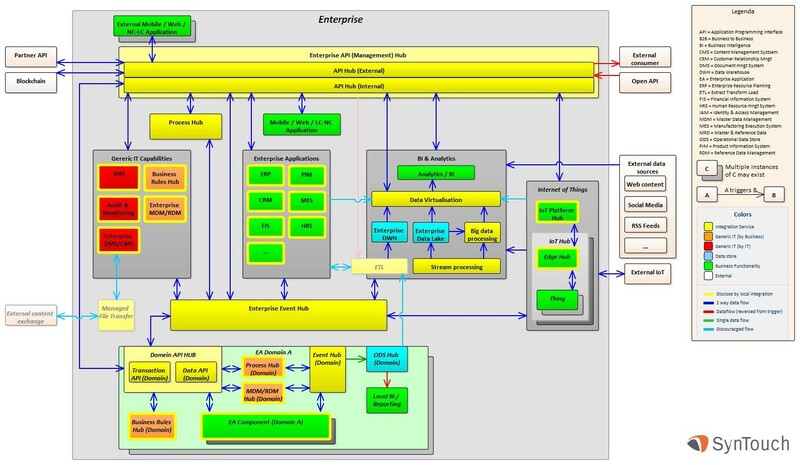 Besides loosely coupling EAC-s and processes it connects with other generic IT capabilities (functions) as well, like Master Data Management (MDM), Reference Data Management (RDM), Business Rule Management (BRM), Identity and Access Management (IAM) and Audit and Compliance Management. These all may provide functionality or data required by processes, EAC-s or each other. However, these services and EAC-s themselves are passive components other than publishing events that might be listened to by other components. This is the third blog in a series of 6 blogs about integration 2.0. Read the first blog Integration 2.0 and second blog Integration 2.0:Introdution! EAC-s may be integrated through their standard interfaces. 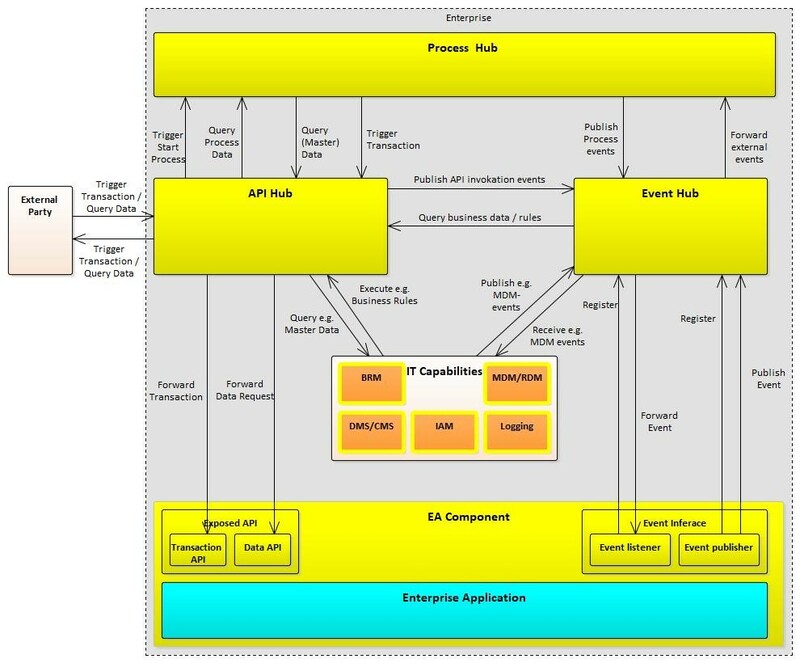 API-s are centrally exposed to the enterprise though an API-hub. 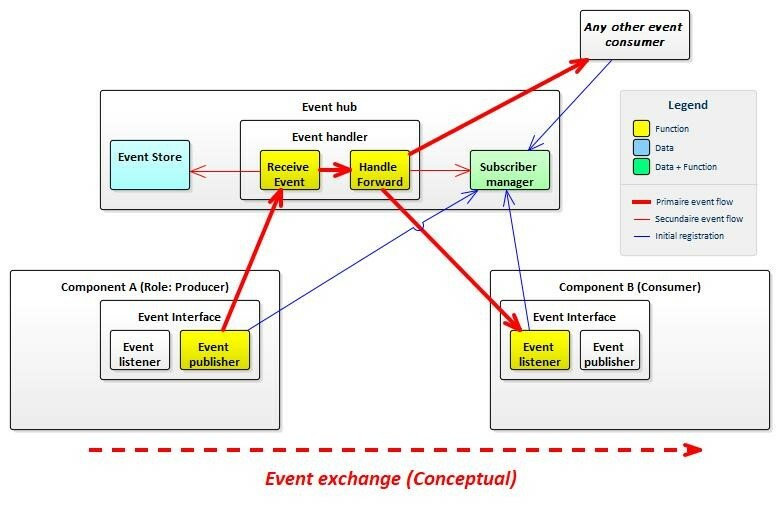 Events are exchanged from publishers to subscribers through an Event-hub. 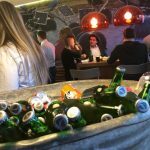 This is the second blog in a series of 6 blogs about integration 2.0. 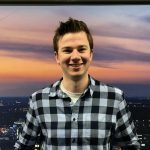 Read the first blog Integration 2.0! These recent developments have urged us to define a new Integration approach, that we call “Integration 2.0”. This approach aims to address the challenges posed by the technical and business developments for the next decade. This blog is a new view to my earlier presented Data Value Chain-model. Data is an enterprise asset which represents value. 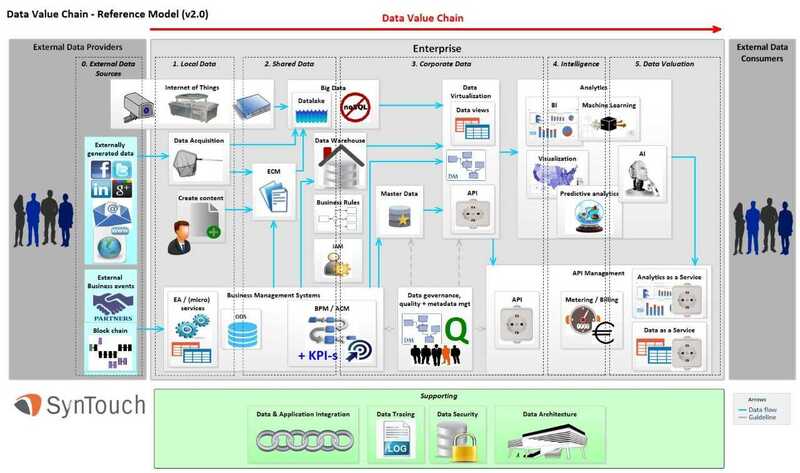 The Data Value Chain visualizes and puts all data assets in sequence of increasing value. It is intended as a communication-tool to position our services and explain the opportunities and challenges of a data-related landscape. Traditional Enterprise Application Integration (EAI) is becoming a commodity. At the same time numerous sources overload us with all kinds of data, and new business models require everything to go faster and better. This cries for new integration approaches. Are YOU ready for Integration 2.0? ArchiMate or the convenient limitations of ADOit? Some time ago I wrote about the considerations to make when defining an Enterprise Architecture Repository (EAR). One of these considerations is the meta-model. I generally stick to the principle: “adhere to standards unless …”. This means that by default I would base an EAR on the industry standard ArchiMate. 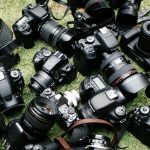 My previous blog looked at datafication, a recent trend that suggests treating data as an enterprise asset. The blog proposed some extensions to the DAMA functional model. 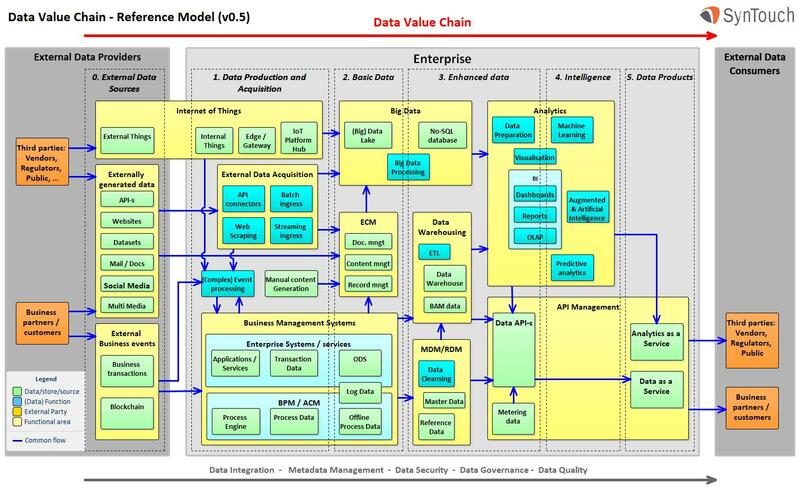 This blog presents a new Data Value Chain-model. As stated before, data is to be treated as an enterprise asset. And as assets represent a value, we would like to relate the value of assets to each other in a visual way. 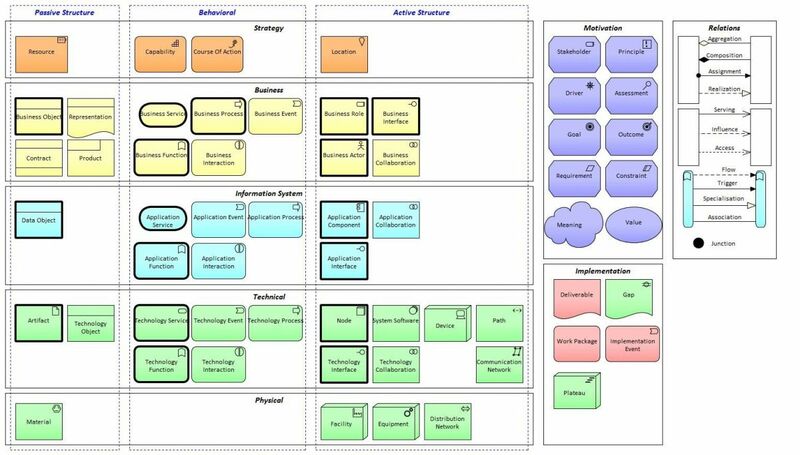 The model displays common data sets / stores and data related functions in sequence of increasing value. Datafication is an unstoppable trend for the coming years. Its bottom line: data is as an asset instead of a by-product of processes and applications. 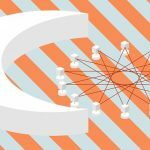 Companies like Facebook have caused an emphasis on the value of data – both commercially and strategically. New technologies allow to build applications instantly to support new business models and customer needs, what nowadays causes data to outlive applications.